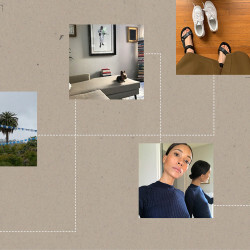 You’ve heard it once, you’ll hear it a thousand times this month, but spring really is *right* around the corner, and we can’t stop dreaming about all the outfits we’re going to wear once our kneecaps won’t freeze from exposure. If you’re as anxious as we are for balmy temperatures and blooming trees, we suggest turning to your beauty routine for a bit of seasonal relief. A crisp new fragrance can transport you from your office desk—where you’re trapped below an industrial heater—to the French countryside, the Italian Riviera, or the distant shores of Bali. 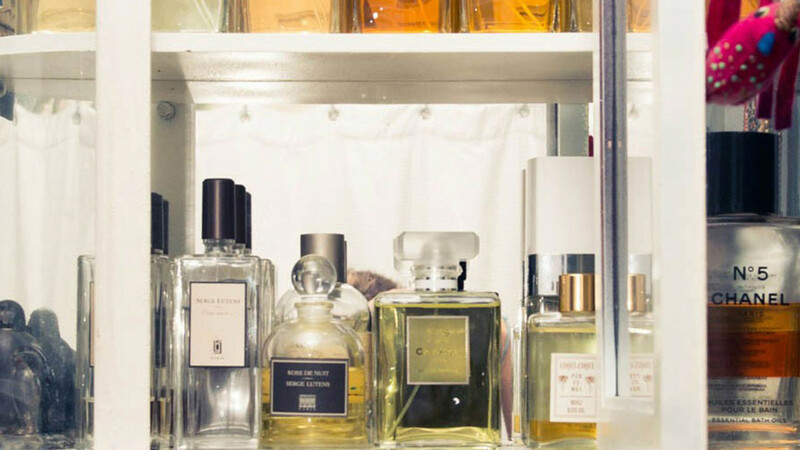 Whether you prefer a fruit-forward floral musk or a woodsy oud with hints of vanilla, we’ve found nine fragrances that are guaranteed to tide you over until spring. Earthy mugwort and intoxicating bergamot, along with plenty of floral notes, create a mysterious and enticing scent for spring. 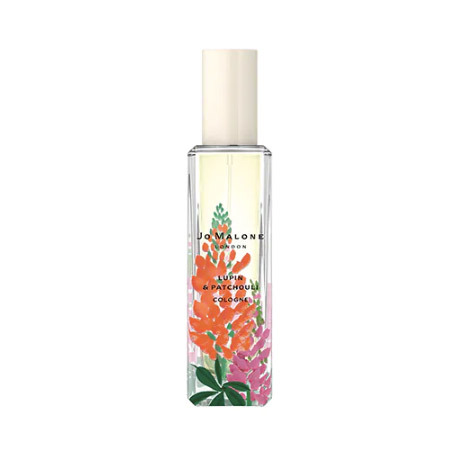 Yuzu flowers, jasmine, peony, and plum create a bright and youthful scent for spring. A blend of white peony and lemon keep this fragrance bright yet sophisticated, a perfect addition to your new spring outfit. Red berry notes are energized by a light wood accord for an understated, elegant scent. 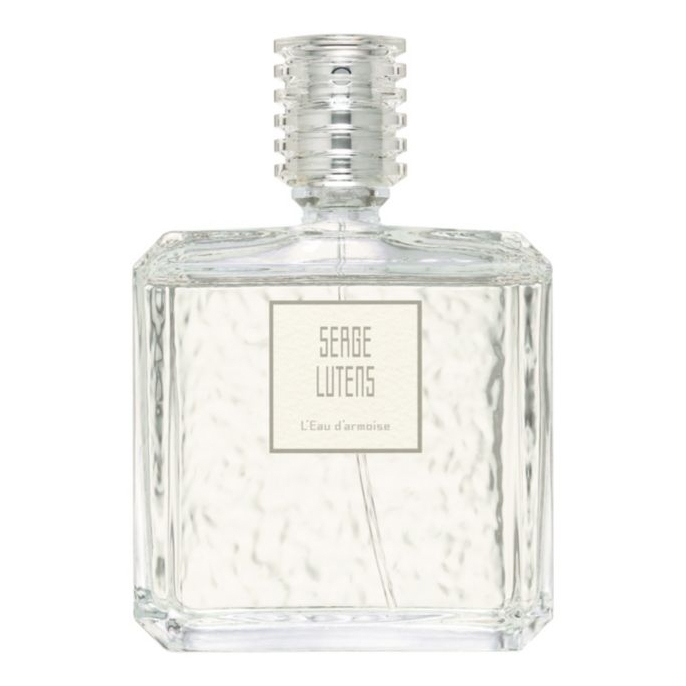 This sensual, womanly perfume is inspired by great vintage scents. The floral-forward notes will completely sweep you off your feet. 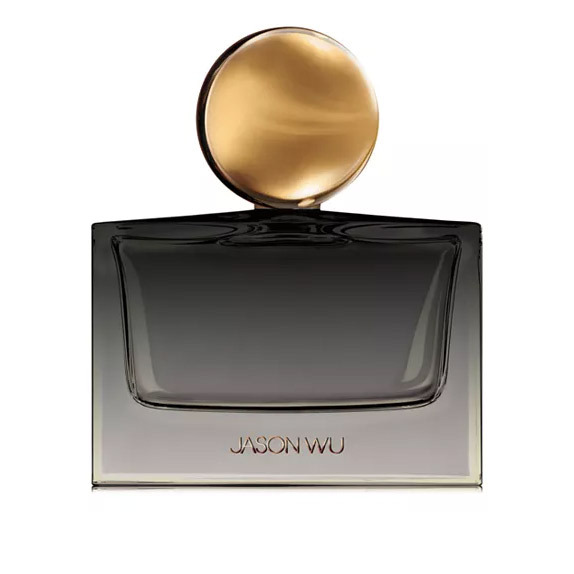 A seductive rose scent with plenty of golden amber for balance. You’ll never feel more beguiling than when you’re wearing this. 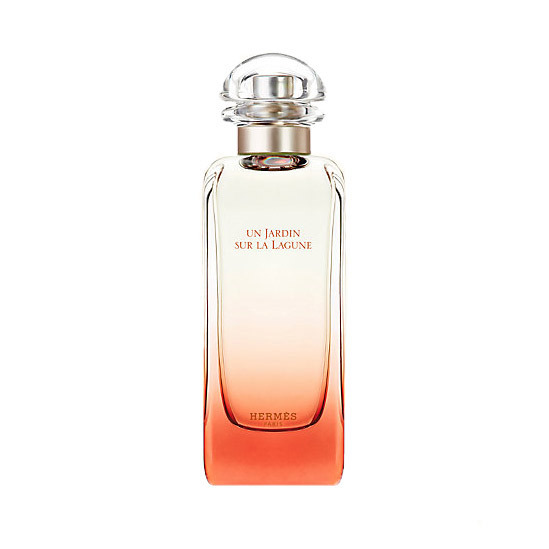 Hermès’ perfumer Christine Nagel was inspired by a 115-year-old secret garden in Venice, which explains this sophisticated fragrance bursting with magnolia, Madonna lily, and a hint of salt water. There’s no shortage of mystery or intrigue in this twist on the classic Flowerbomb scent, but it never feels heavy or overdone. 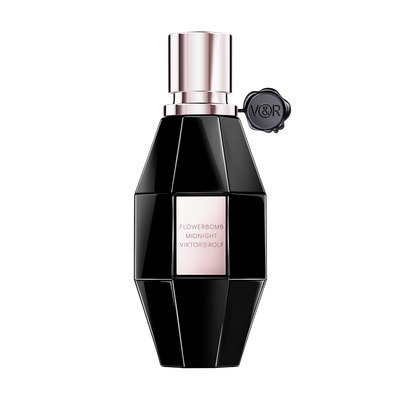 Black currant and pomegranate complement the white musk base perfectly. 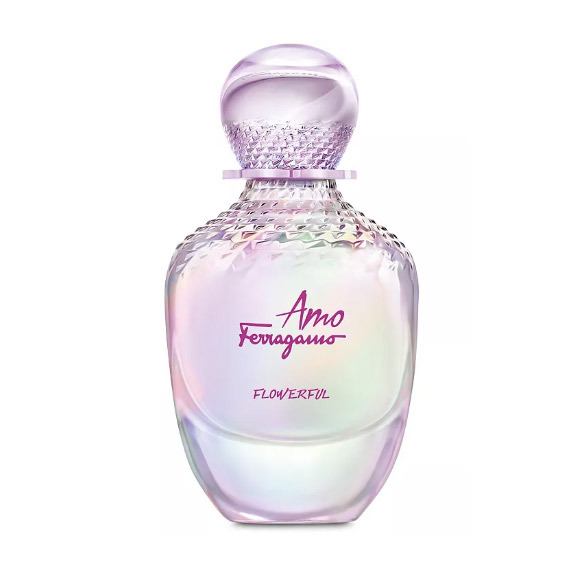 A limited-edition fragrance that combines lush lupine flowers with classics like rose and patchouli. A touch of vibrant mandarin keeps it fresh and ideal for spring.